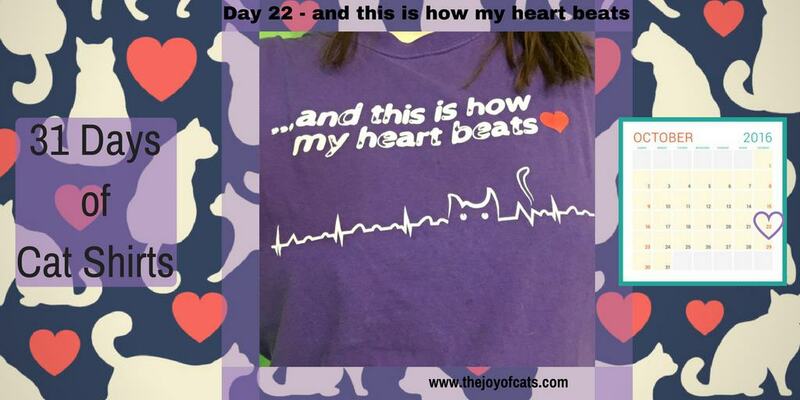 And this is how my heart beats is currently my favorite cat shirt! It's similar to the cat shirt from Day 9. However, this one has the words "....and this is how my heart beats written on it". ​I choose to wear this shirt today, because I had a pipe organ lesson today. The "beats" part of this shirt, reminded me of music! My organ teacher didn't say anything about it, but I thought it was clever. I also have worn this shirt to previous lessons. This shirt is from Teespring. ​I decided to buy this shirt after seeing it advertised on Facebook. On Teespring, shirts can only be purchased when a campaign for is running. I am sure seeing the countdown on the page for the shirt, influenced my purchasing decision. I didn't want to miss out not knowing when it would be offered again (and at that time, not realizing that campaigns often repeat). Now, if your heart doesn't beat for cats, Sunfrog offers many other heartbeat shirts all of the time! Dogs, horse, golf, etc. Check out some of them here! 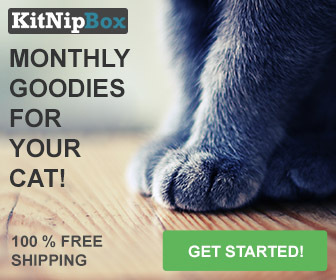 Note, this is an affiliate link. I will make a commission if you click the link and then make a purchase from Sunfrog. I realized today that I haven't worn a purple shirt since Day 9! Purple is my favorite color. This ​13 day stretch, is the longest number of days I can recall in recent years that I've went without purple. The lack of purple is partly due to Six Dollar Shirts not offering purple as a shirt color choice, when I ordered 10 shirts to have enough unique shirts for 31 days of cat shirt wearing. Also, when I made the shirt schedule, I could have spaced my purple shirts more evenly! ​I will be wearing another purple shirt tomorrow.